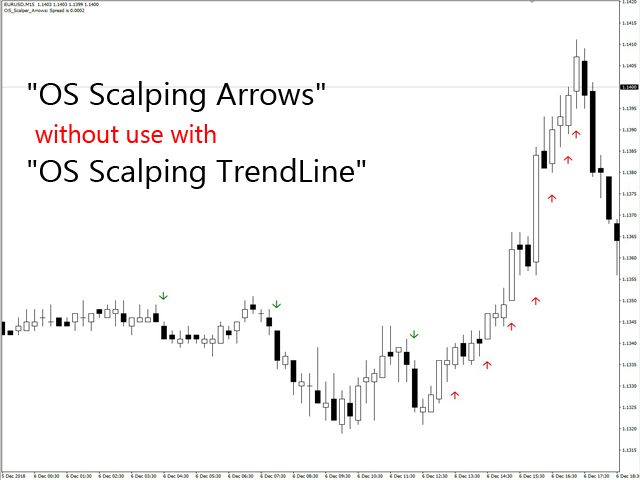 "OS Scalping Arrows" is a trend-Momentum system filtered by volatility. 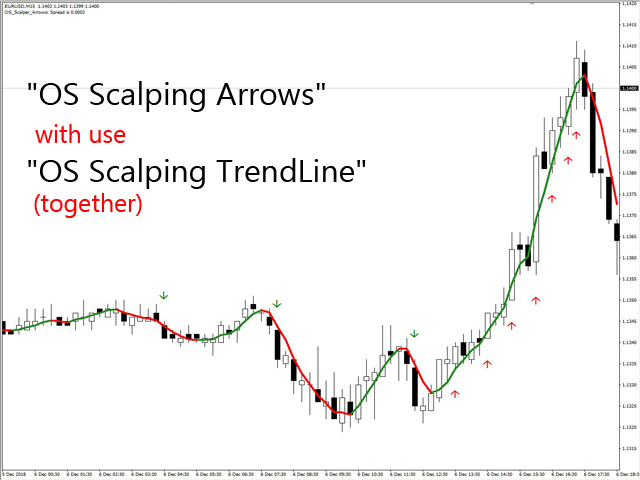 Recommended for use with "OS Scalping TrendLine", which have been optimized and ready to use. Best time frame for this trading system is 15 or 30 min. Currency pairs: EUR/USD, USD/CAD, USD/JPY, AUD/USD, GBP/USD, GBP/JPY, NZD/USD, EUR/JPY.